Eleventh Regular Session of the FAO Commission on Genetic Resources for Food and Agriculture. Rome, 11-15 June, 2007. 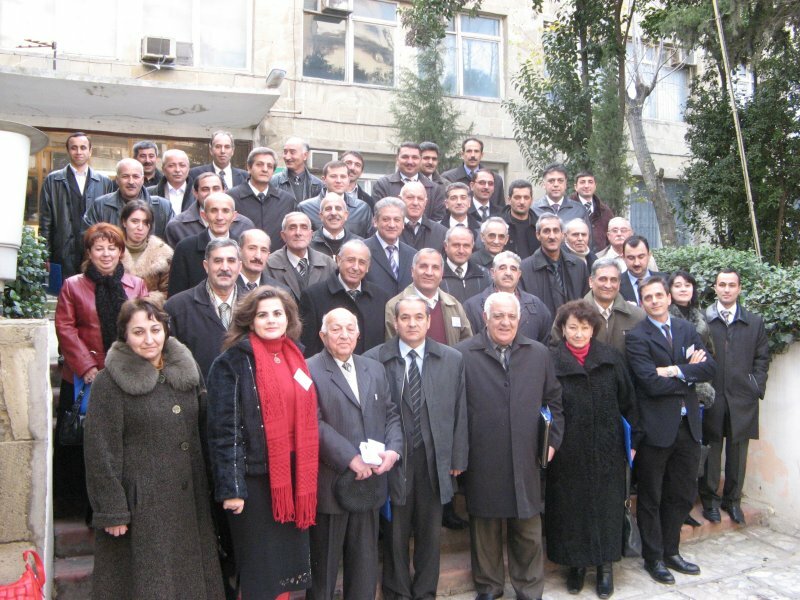 Regional workshop on "Assessing and designing strategies to strengthen national plant breeding and biotechnology capacity in the Caucasus" in collaboration with CIMMYT and ICARDA. 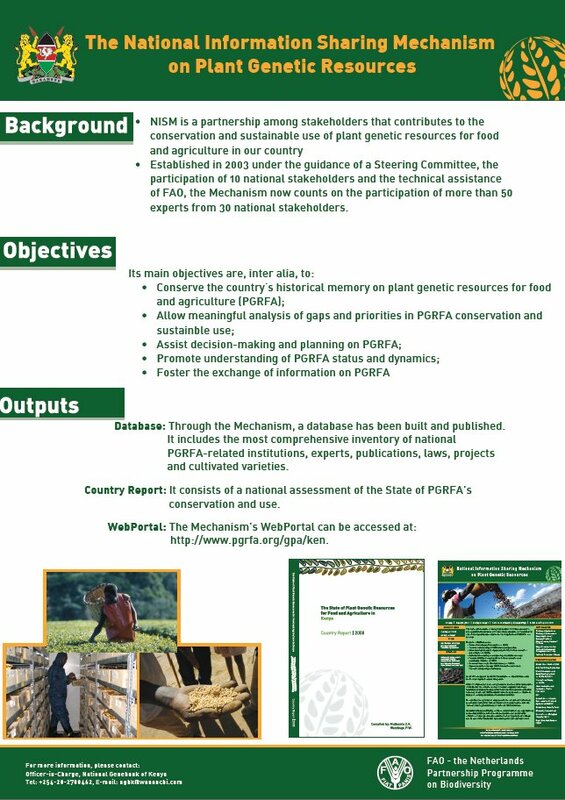 Support to the Preparation of the Country Reports for the 2nd Report on the State of the World on Plant Genetic Resources for Food and Agriculture. Tbilisi, Georgia, February 21-23, 2007 (Final Report - Contact: Elcio P. Guimaraes). 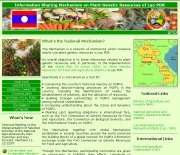 Armenia national workshop to design strategies to strengthen sustainable use of plant genetic resources. Tbilisi, Georgia, 20 February 2007. 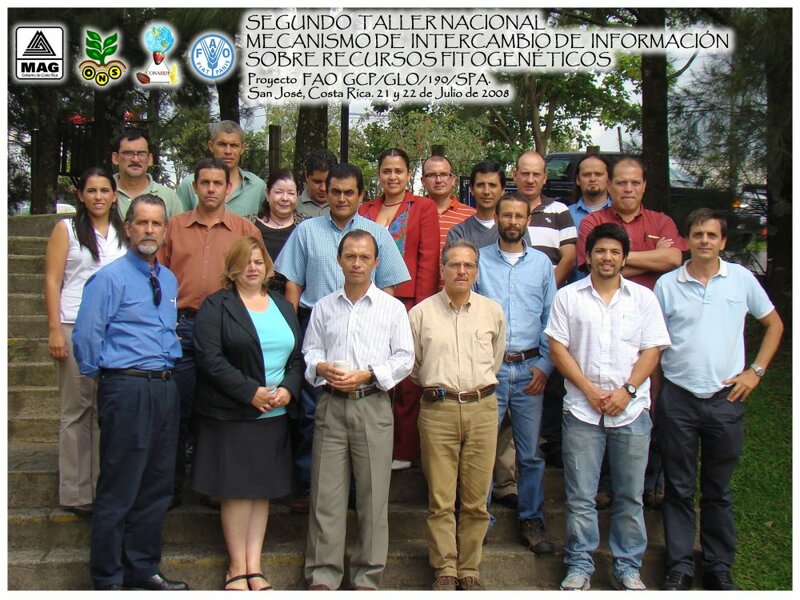 (Final Report - Contact: Elcio P. Guimaraes). 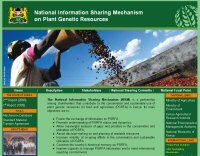 Georgia national workshop to design strategies to strengthen sustainable use of plant genetic resources. Tbilisi, Georgia, 19 February 2007. (Final Report - Contact: Elcio P. Guimaraes). 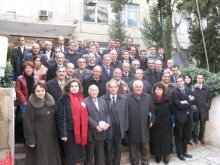 Azerbaijan national workshop to design strategies to strengthen sustainable use of plant genetic resources. Baku, Azerbaijan. 17 February 2007. (Final Report - Contact: Elcio P. Guimaraes). Premier atelier du Mécanisme National pour le suivi de la mise en oeuvre du Plan d’Action Mondial sur les Ressources Phytogénétiques pour l’Alimentation et l’Agriculture au Burkina Faso. Ouagadougou, les 6 et 7 décembre, 2006. (Report - Contact: Leif Tore Traedal). 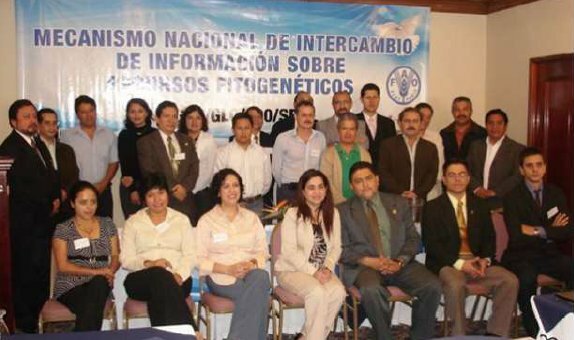 Workshop “Determinando y diseñando estrategias para consolidar la capacidad nacional del mejoramiento y de la biotecnología de plantas”. 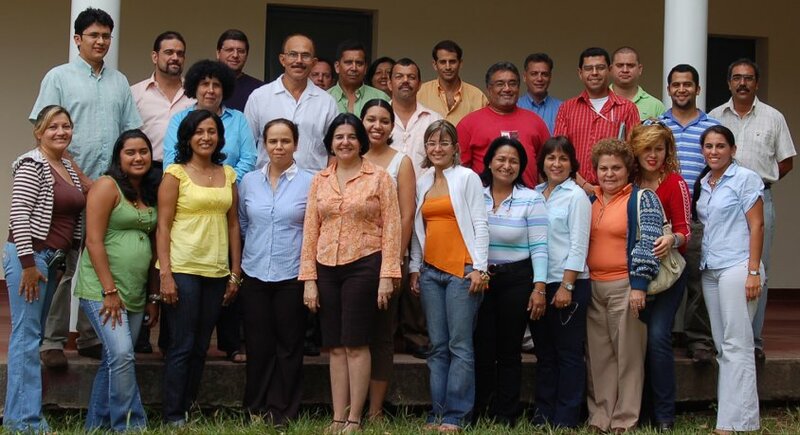 Santo Domingo, Republica Dominicana, 24-25 Octubre 2006. 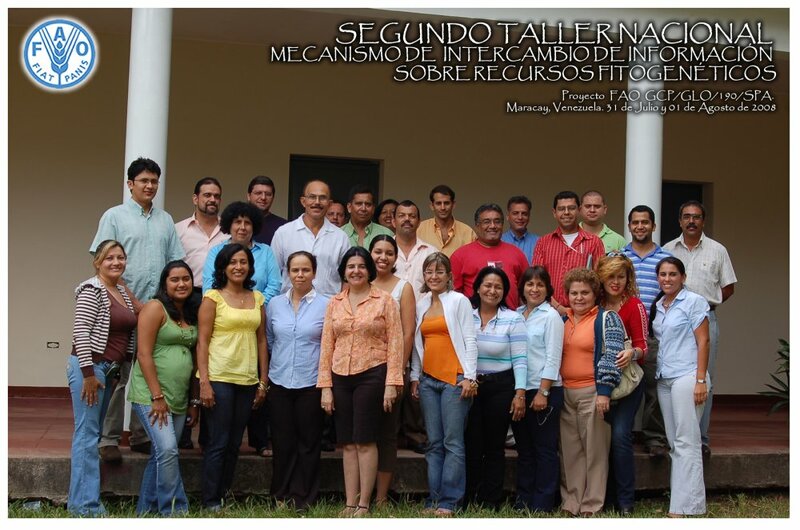 (Final Report - Contact: Elcio P. Guimaraes). 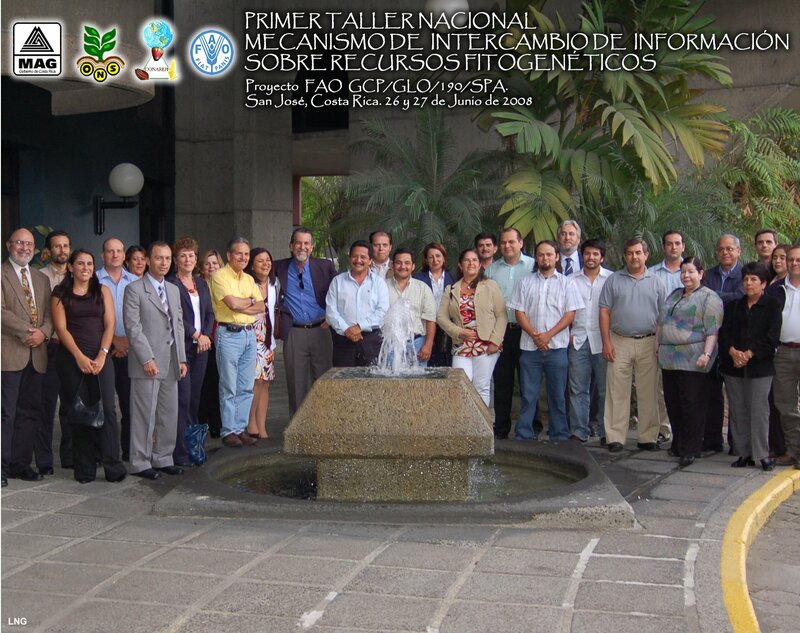 National workshop to design strategies to strengthen sustainable use of plant genetic resources. Cochabamba, Bolivia. 04-05 October 2006. 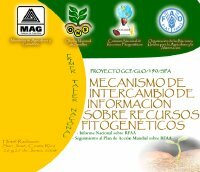 (Final Report - Contact: Elcio P. Guimaraes). 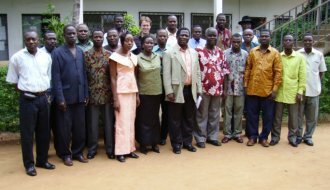 Mécanisme National pour le suivi de la mise en oeuvre du Plan d’Action Mondial sur les Ressources Phytogénétiques pour l’Alimentation et l’Agriculture au Togo: premier atelier, Lomé 22-24 août 2006 (1er Rapport) et deuxième atelier, 27-28 septembre 2006 (2ème Rapport) - Contact: Mme. Hadyatou Dantsey-Barry. 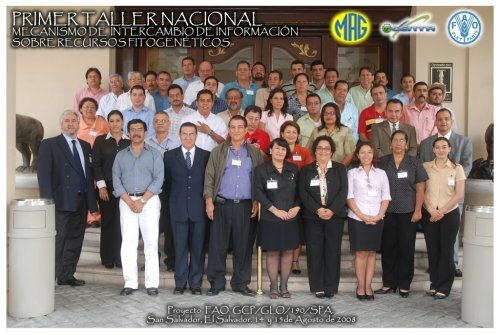 Informal Consultation Meeting on the Global Information System on PGRFA. Rome, 9-10 May, 2002 (Report). 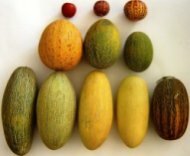 the list of germplasm holdings, seed availability of crops and varieties, etc. Send a request for a NEW INSTCODE ! Small icons are clickable for a quicker navigation throughout the PGR module. We look forward to your comments on this site. Please send them to WIEWS. 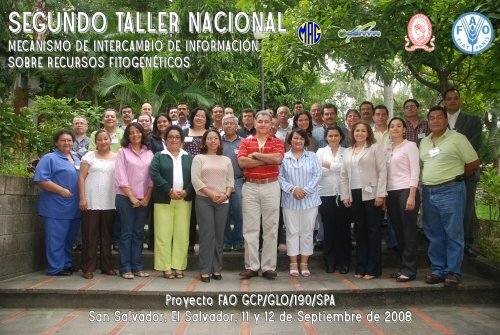 The designations employed and the presentation of material in this database do not imply the expression of any opinion whatsoever by the Food and Agriculture Organization of the United Nations concerning the legal status of any country, territory, city or area or of its authorities, or concerning the delimitation of its frontiers or boundaries. The Food and Agriculture Organization of the United Nations does not assume responsibility for addresses contained herein nor does the mention of any company constitute its recommendation. All rights reserved. No part of this database may be reproduced, stored in a retrieval system, or transmitted in any form or by any means, electronic, mechanical, photocopying or otherwise, without the prior permission of the copyright owner. Applications for such permission, with a statement of the purpose and extent of the reproduction, should be addressed to the Director, Publications Division, Food and Agriculture Organization of the United Nations, Viale delle Terme di Caracalla, Rome, Italy. 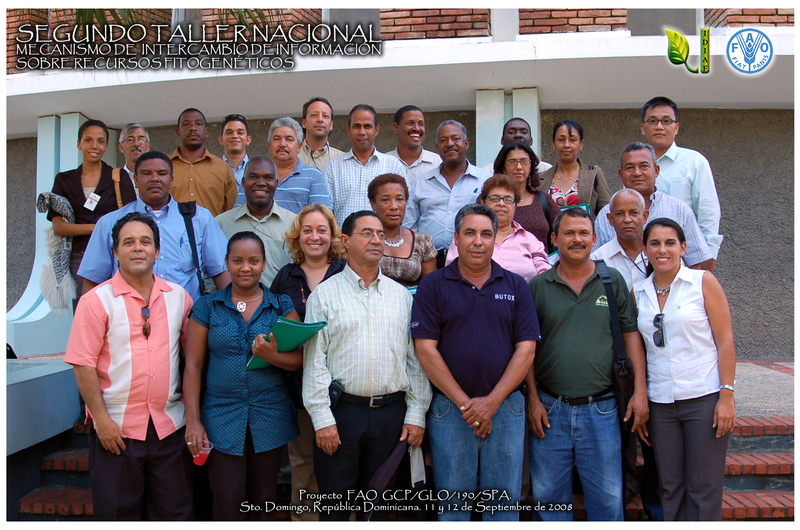 Go to the FAO Home Page. For further information please contact WIEWS.